Today we are going to start with the presentations of the schools forming part of AMEELE. 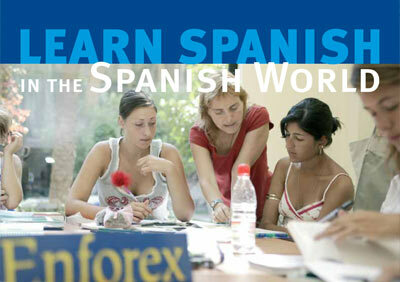 The first school that is going to present itself ist Enforex Valencia. 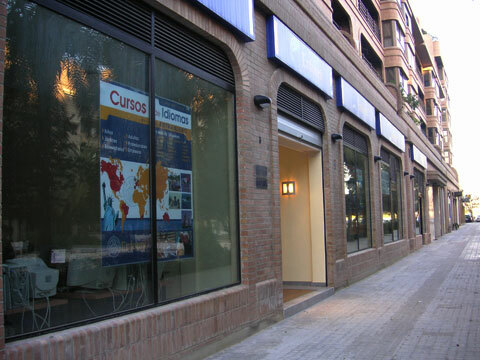 “Our school in Valencia is one of the most valued by our students, not only for its location on the privileged city of the Turia, but also for its programs and teachers. The philosophy of our courses is founded on the understanding of language as a fundamental part of a unique culture; thus, our students learn about history, folklore, gastronomy… And what city can sum up the country’s history better than Valencia? Another factor that adds up to this special esteem is our location inside the city: very close to the University of Valencia complex. This area has perfect connections with the rest of the city through several bus and metro stops… and is also just 20 minutes away from the beach! This allows the students to practice what they learned in class, due to the familiar and relaxed atmosphere that this Mediterranean city exudes. Another advantage of the school is that in it there are also Spanish students learning other languages, so that even its corridors and resting areas become a classroom in which to practice Spanish in a more relaxed way. One could say that the students are of help for other students to learn. To these “reinforcements” we have to add the excursions and activities that the school organizes to get to know Valencia, its surroundings and its history. There are many different ones: a tour around the most important museums and the City of Arts and Science (one of the favourite excursions for the students), and the trips to nearby towns such as Sagunto or Xátiva….without forgetting other local attractions like the Albufera (Valencia’s lagoon). borrowed funds usually a decade. created some nice methods and we are looking to exchange techniques with other folks, please shoot me an email if interested. me. Nonetheless, I’m certainly delighted I stumbled upon it and I’ll be book-marking it and checking back regularly!